In 1871, seventeen-year-old Frederick Dellenbaugh began a great adventure when he joined Major John Wesley Powell and a crew of scientists on Powell's second exploration trip down the Colorado River and into the Grand Canyon. These were the last great stretches of land and river still unknown in the continental United States. 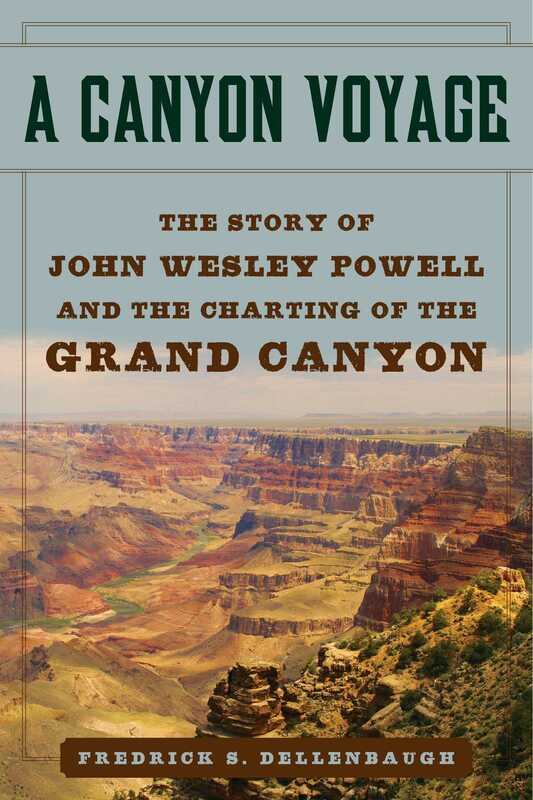 Powell, Dellenbaugh, and the rest of the group spent years exploring the Grand Canyon country, noting its geologic features, and observing its Native Americans inhabitants A Canyon Voyage chronicles this historic expedition, and provides a detailed account of Powell and Dellenbaugh’s historic journey. Through his account the reader can pass through the rapid currents of the Green and Colorado Rivers; climb the crags of the Grand Canyon; trade with the original Native American inhabitants of the Southwest; and witness the picturesque flora and fauna of the area. Brimming with vivid imagery and unbridled adventure, A Canyon Voyage is a perfect read for every armchair adventurer.